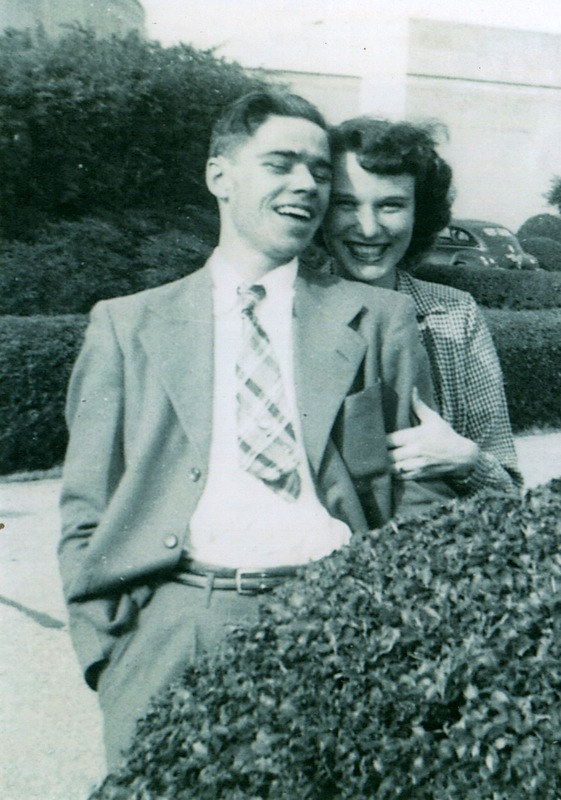 Beth and J.C. Locke. 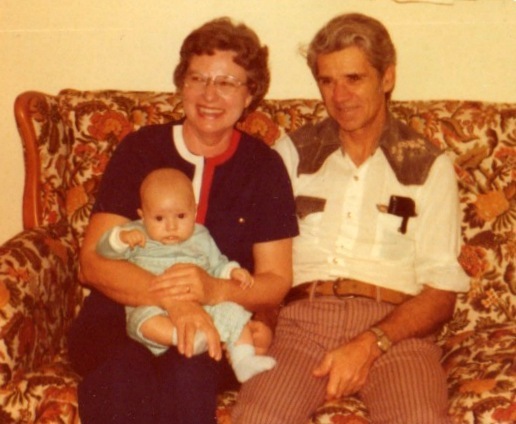 And yeah, that’s me in Grandma’s lap. Mom was pg with your Uncle Bill. I guess I didn’t know you had all of these pictures, or are these in the album I did for you? My mom is loving that you are sharing this. Go Ahead and Worship Them . . .
"Pay attention not only to the cultivation of knowledge but to the cultivation of qualities of the heart, so that at the end of education, not only will you be knowledgeable, but also you will be a warm-hearted and compassionate person."